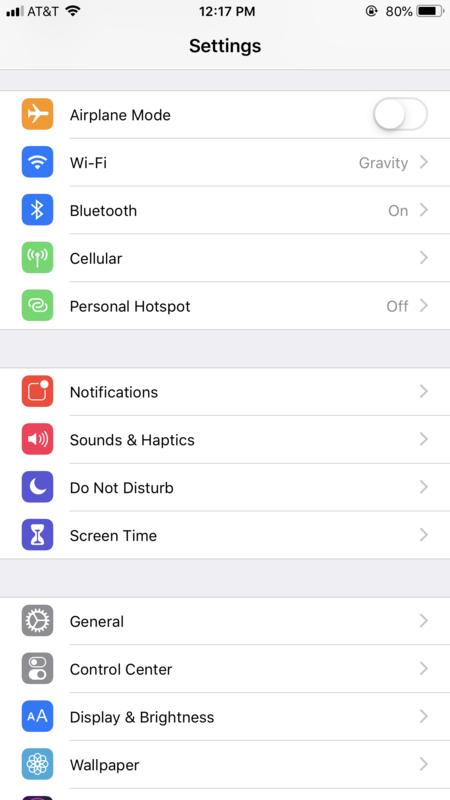 When Apple released iOS 12 back on September 17, there were quite a few new updates. 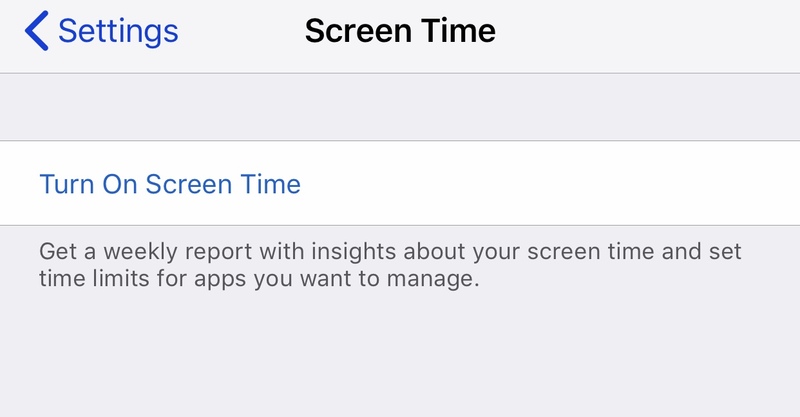 One of the big ones was the introduction of the Screen Time feature. 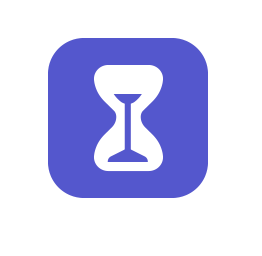 This new feature allows users to view the amount of time spent on each application on your iOS device. 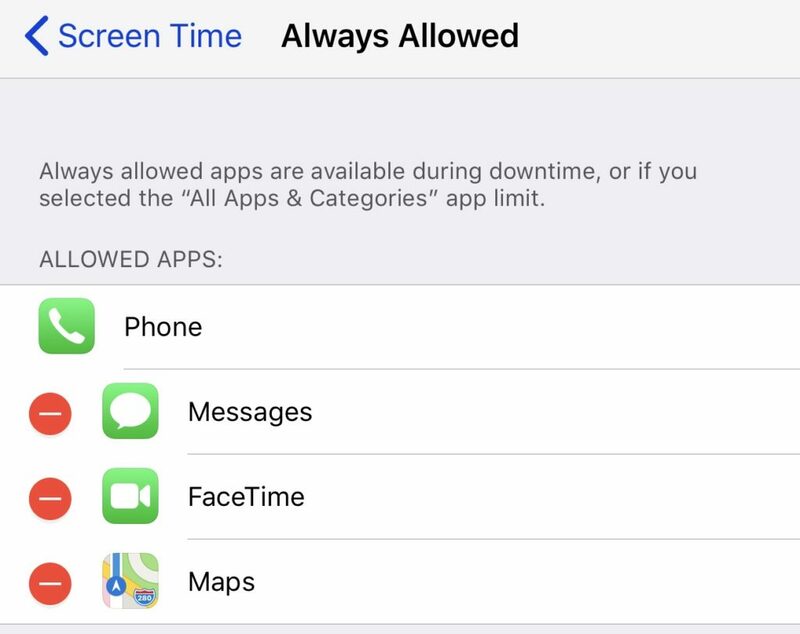 It is set up to schedule downtime away from your screen, app limits for restricting your time on certain apps, always allowing certain apps like phone or messaging, and content and privacy restrictions for protection against inappropriate content. We will walk you through how to set it up and how to maximize your usage of this feature. 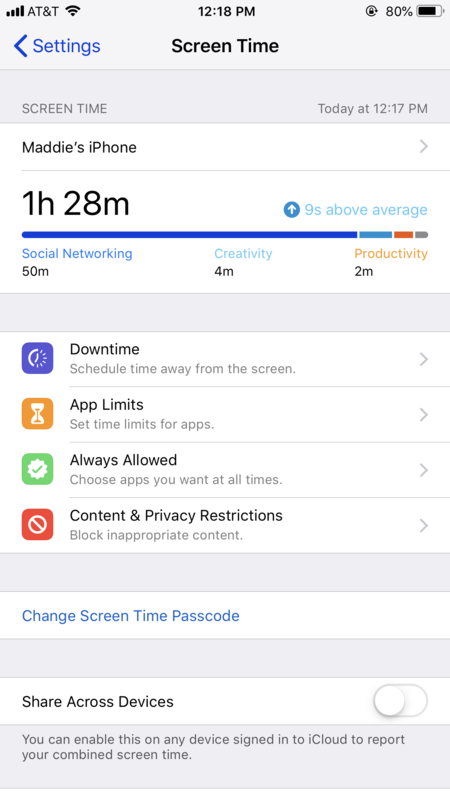 Once the feature is enabled, you will be able to see your total hours spent and specific time on each kind of application, including: Social Networking, Creativity, Productivity, etc. 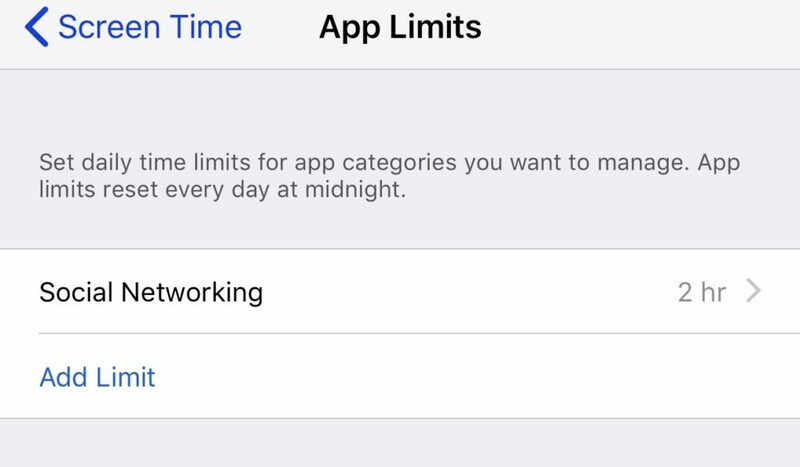 You can also schedule limits on your applications in sets, such as: games, social networking, entertainment, creativity, education, productivity, reading & reference, etc. 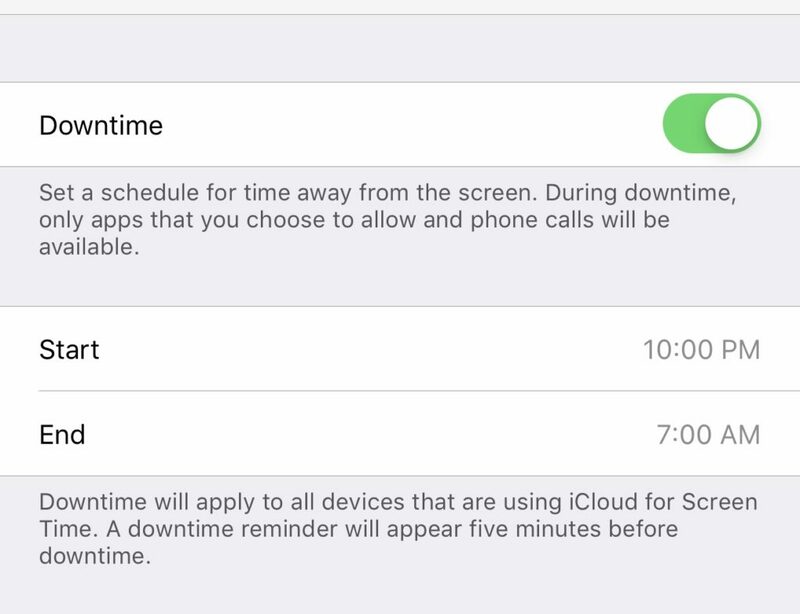 Hopefully you found this blog helpful with the Screen Time feature. If you need any other help with your Apple products visit our website www.gravitycolumbia.com or our store on E. Walnut St.